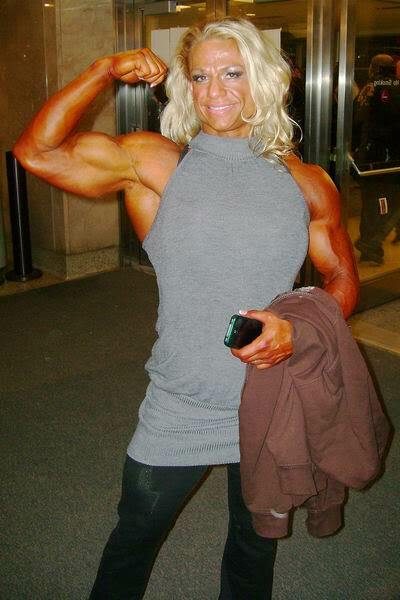 Tina, your biceps are fantastic! Do you have a website? Love to see you flex in a tight short sleeve!